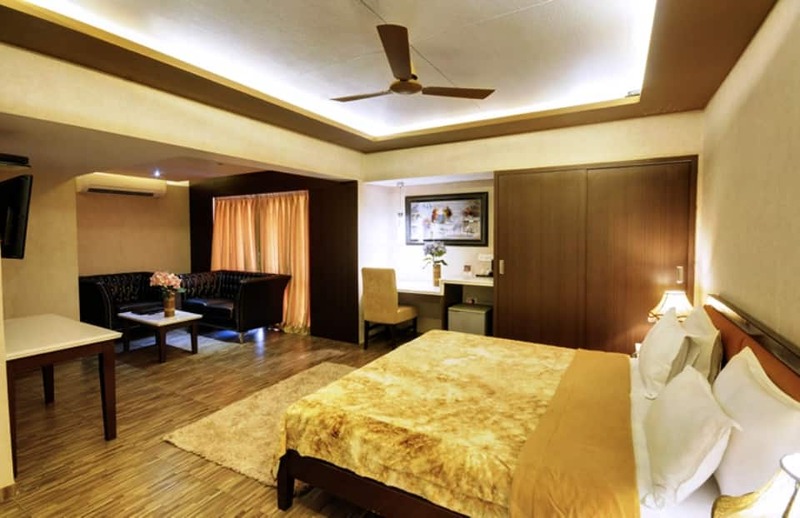 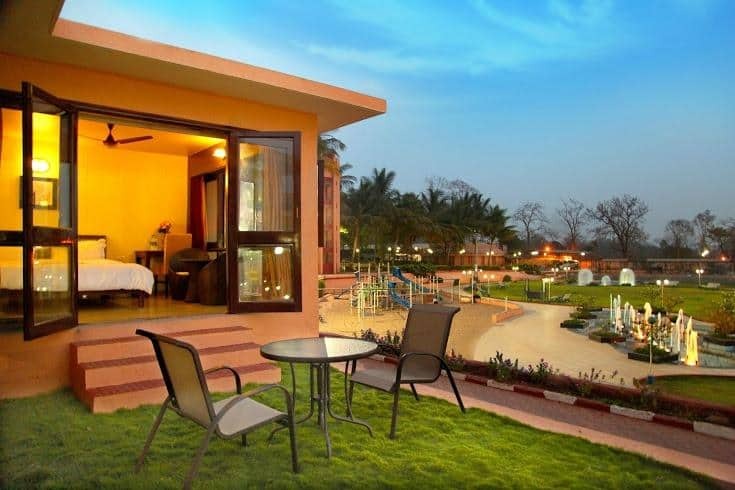 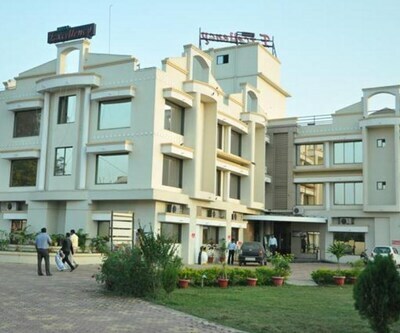 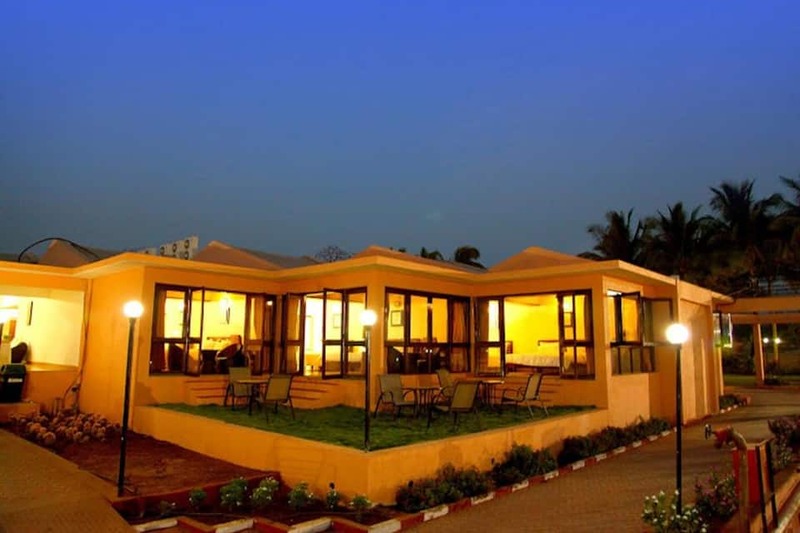 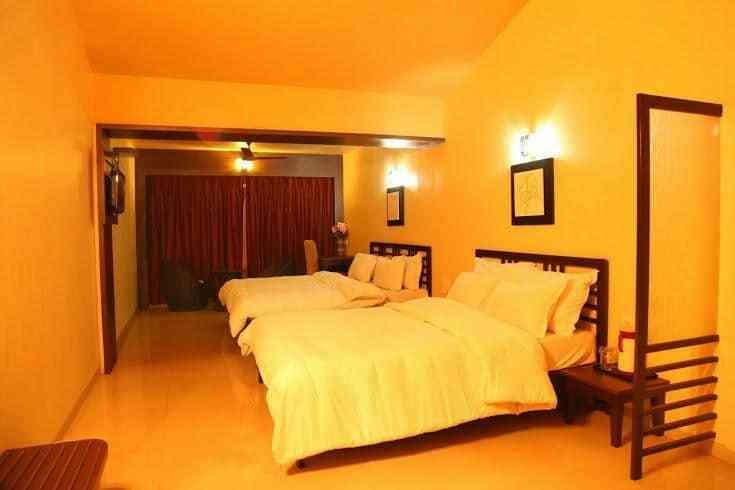 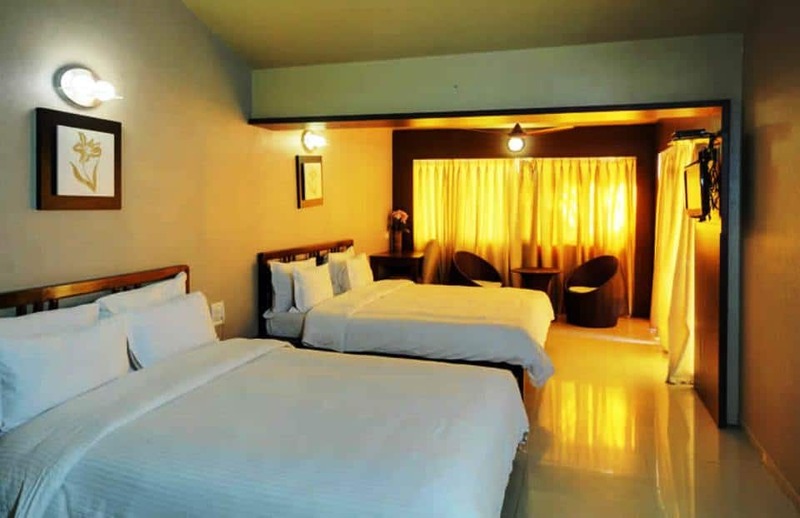 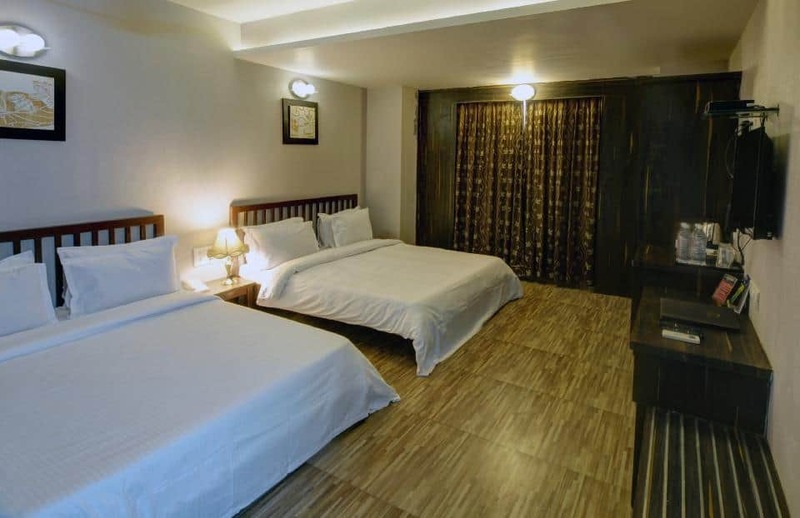 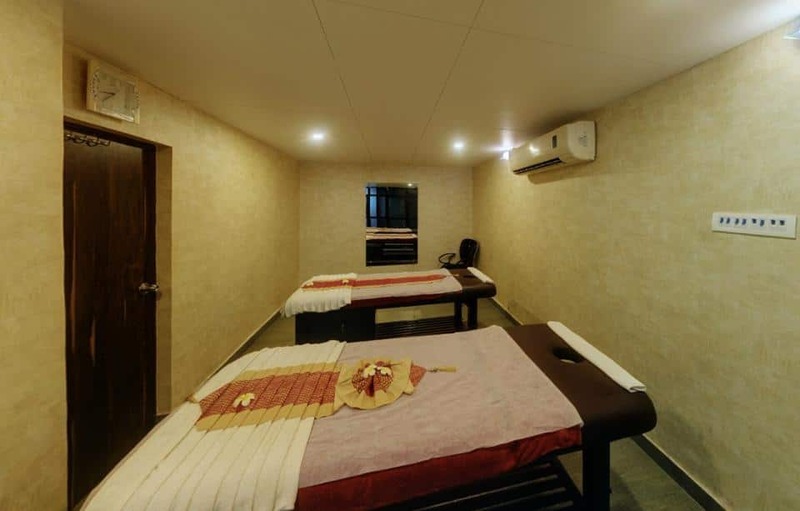 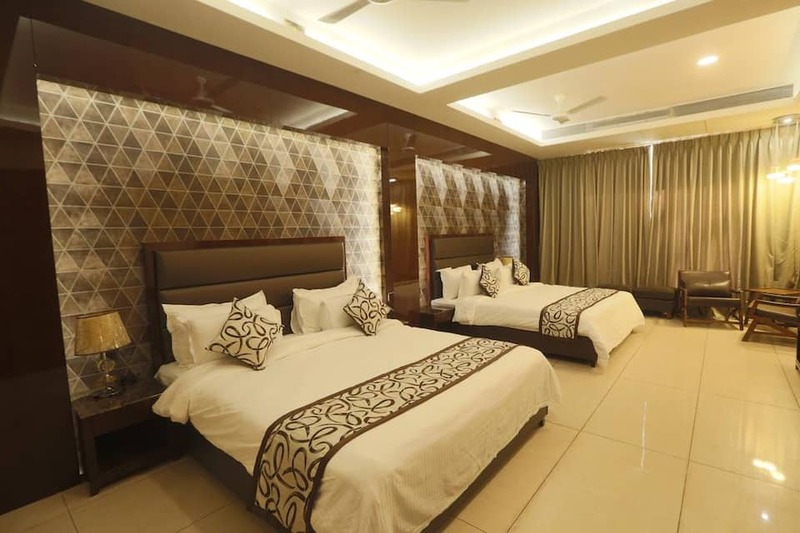 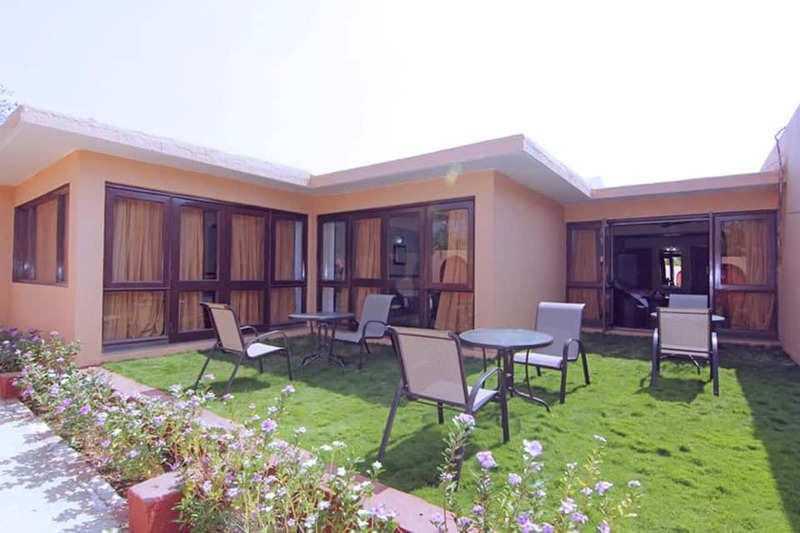 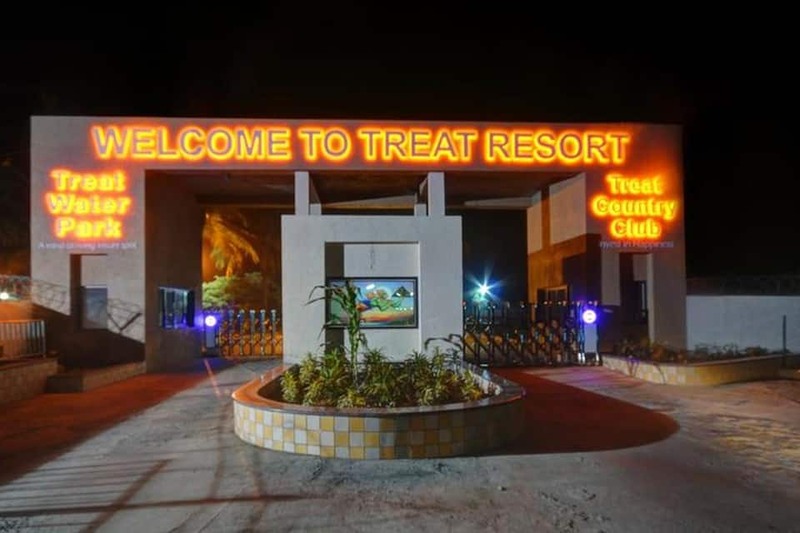 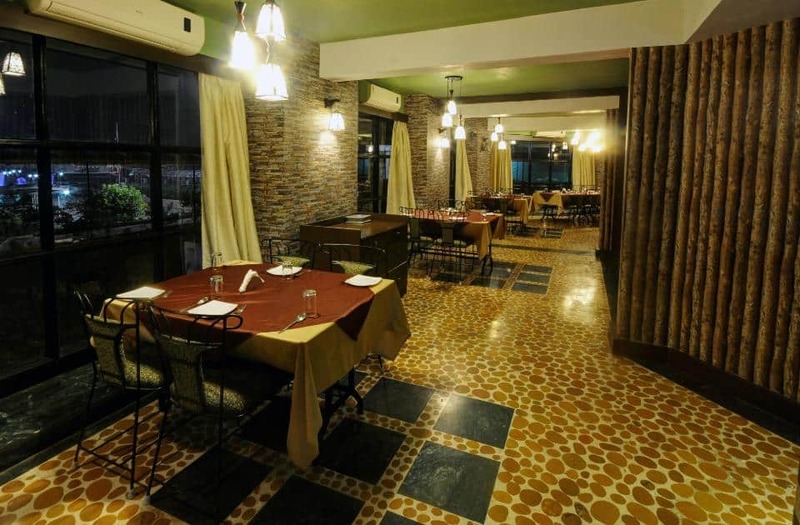 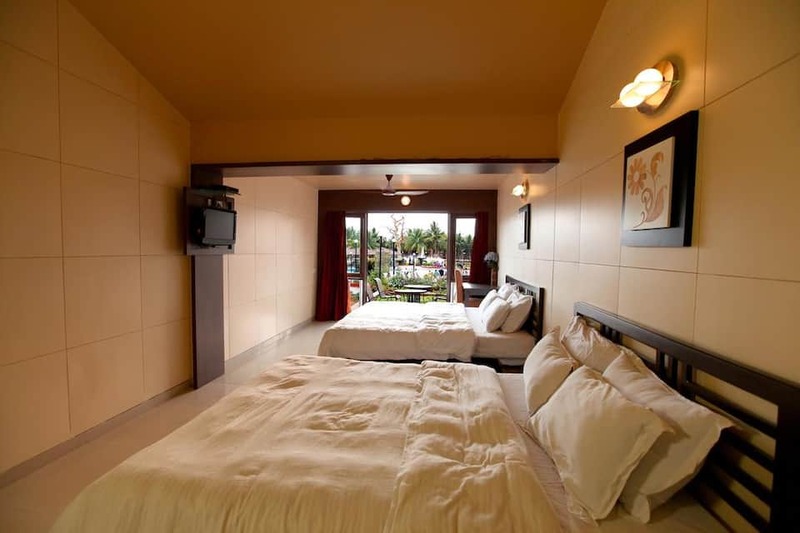 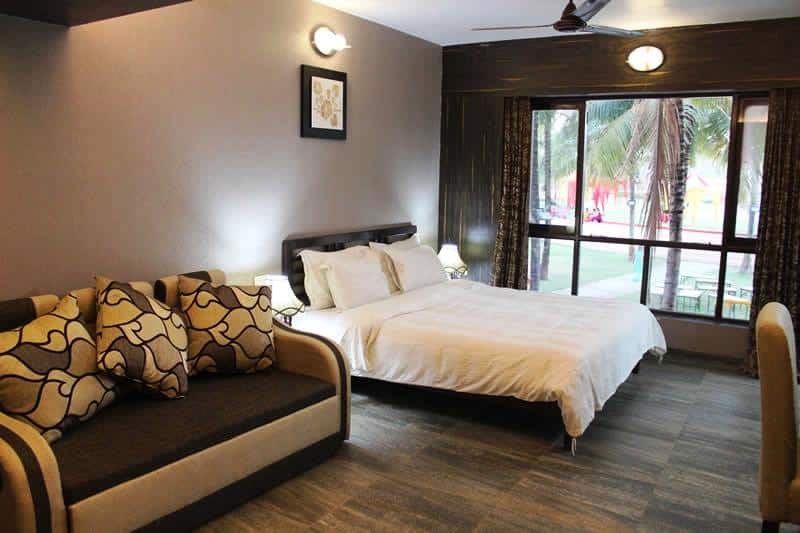 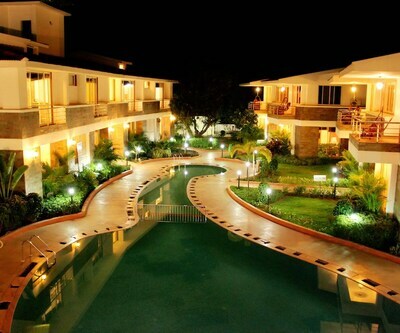 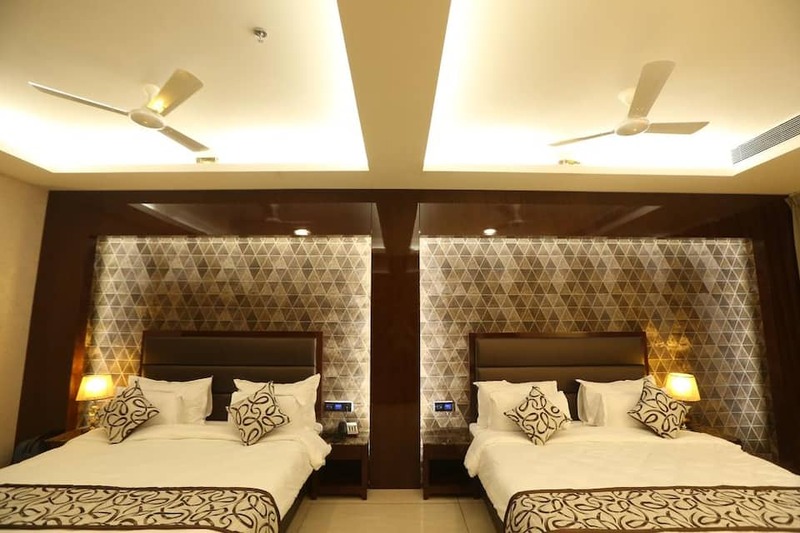 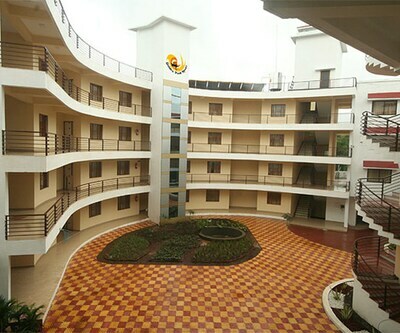 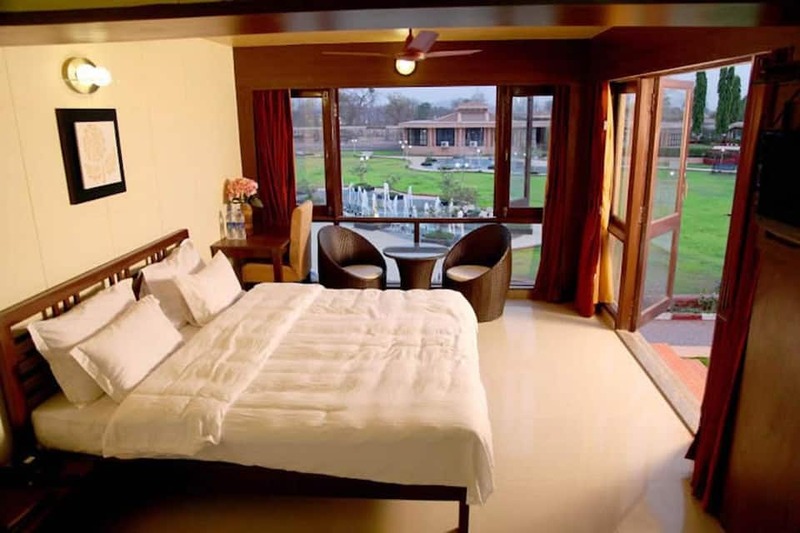 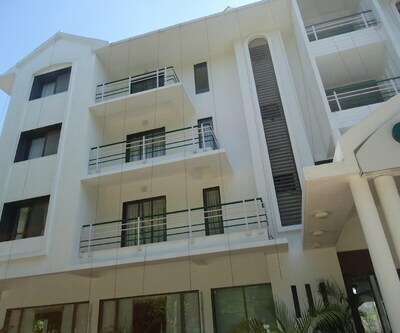 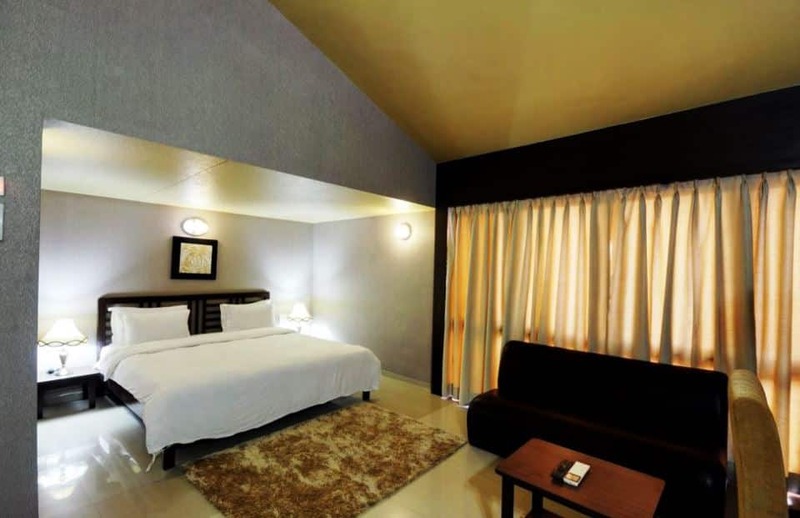 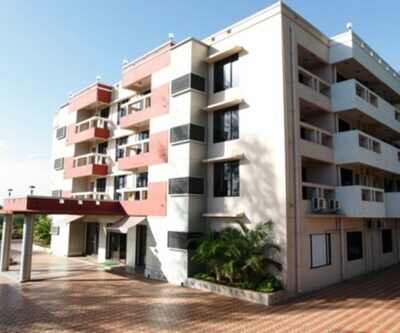 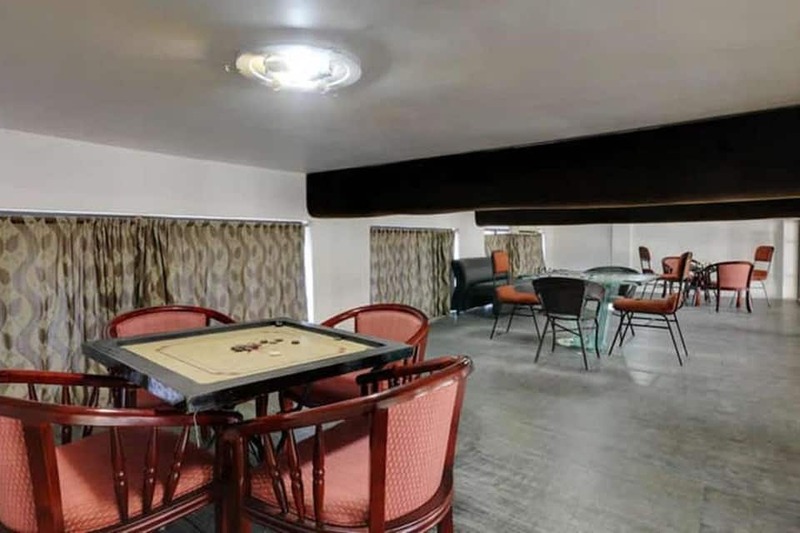 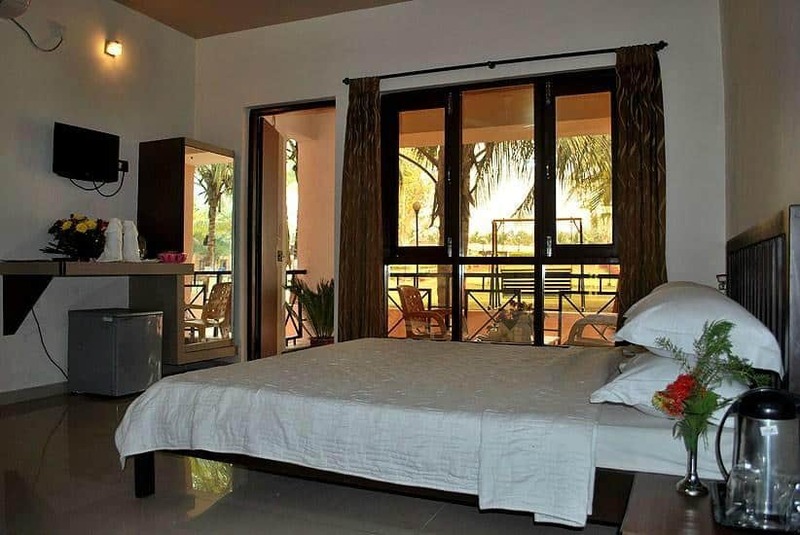 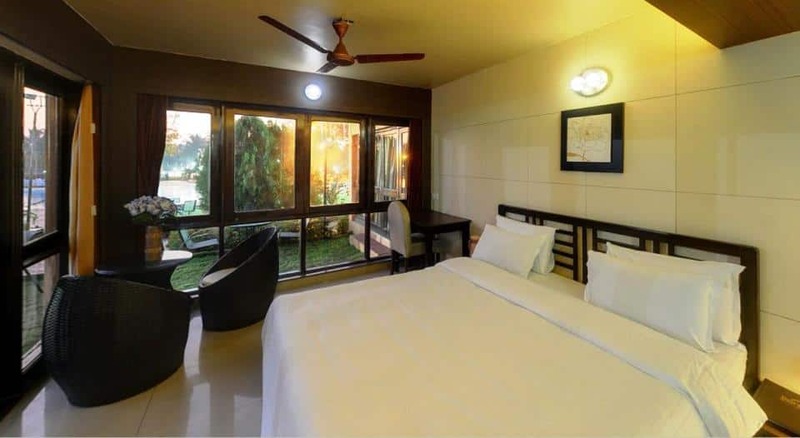 Offering accommodation in Silvassa, Treat Resort is inclusive of a restaurant within its premises. 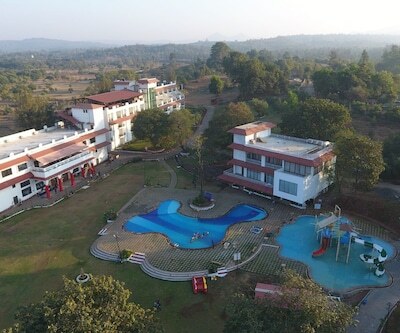 It is accessible from the Silvassa Bus Stand, which is 1 km away.This resort in Silvassa accommodates guests in 110 spacious rooms. 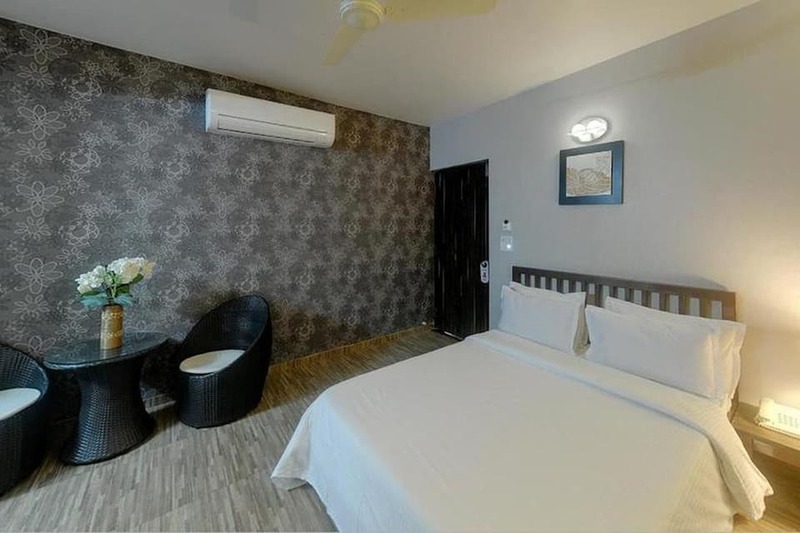 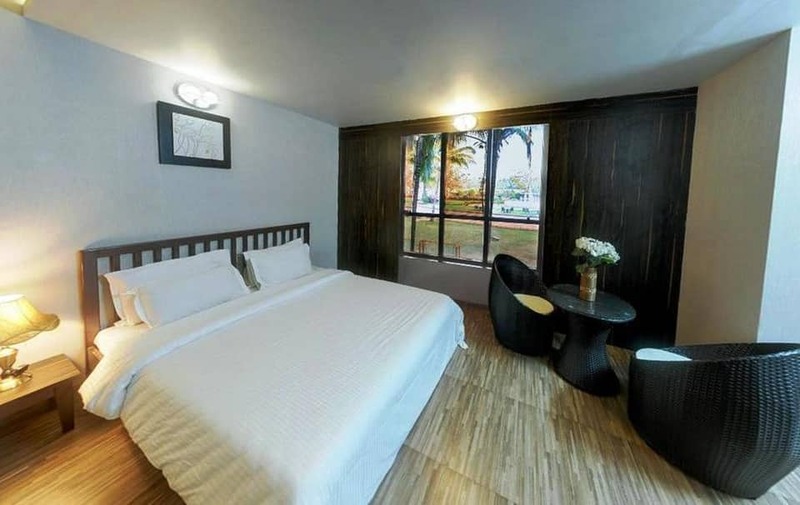 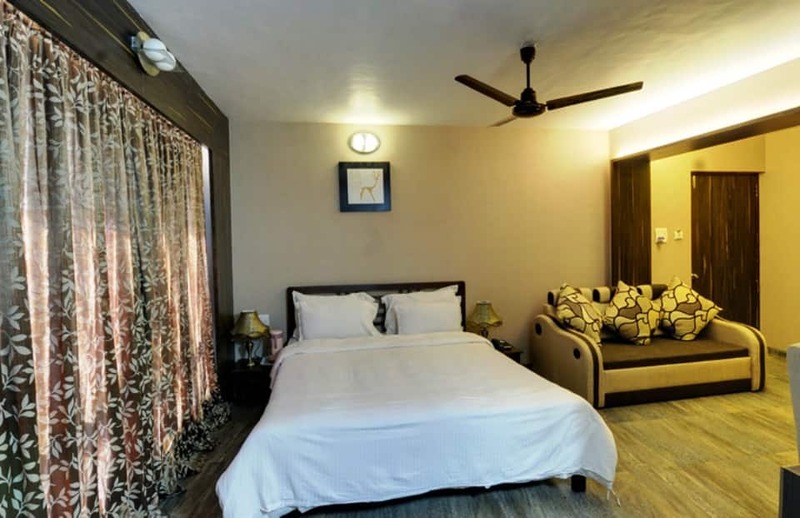 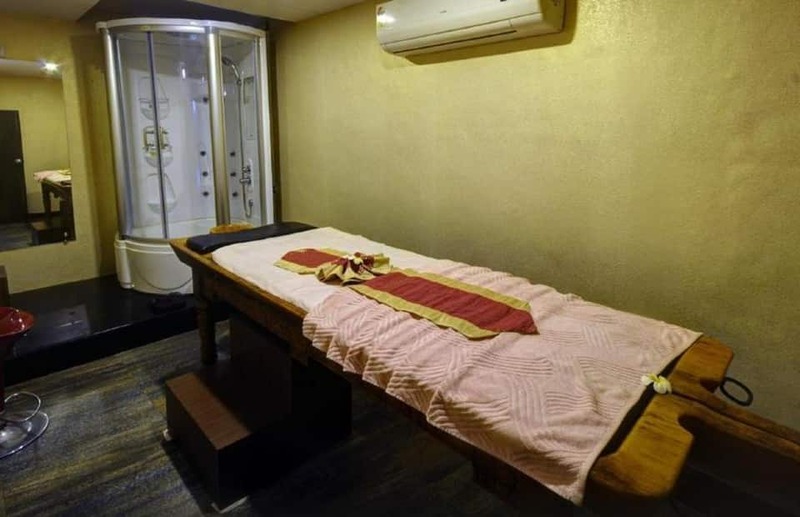 Some of the in-room amenities include an air-conditioner, tea/coffee maker, mini-refrigerator and LCD TV with satellite connection. 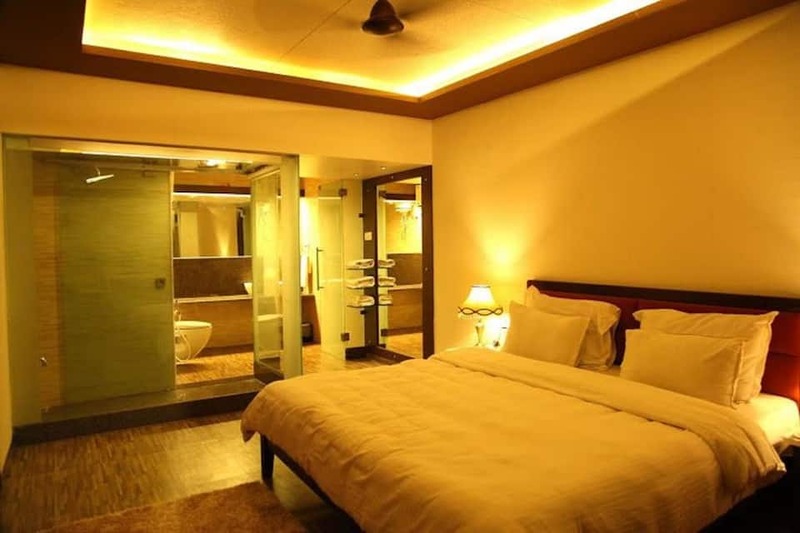 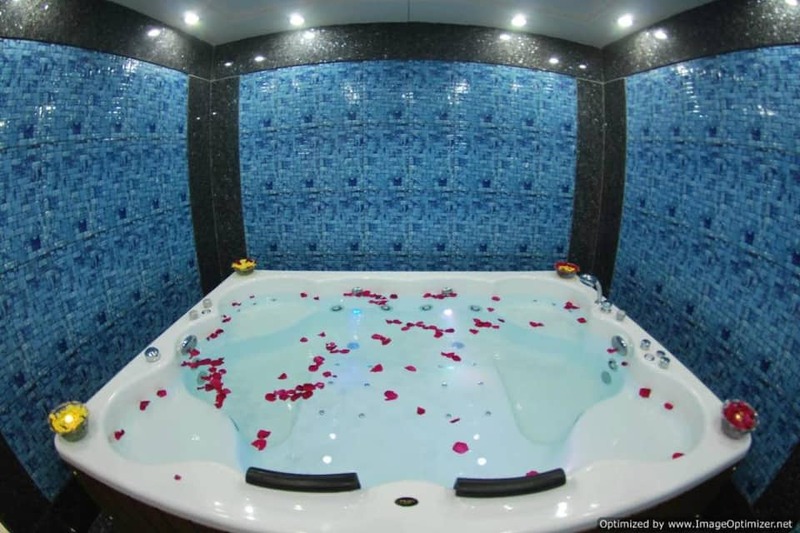 The attached bathrooms are provided with hot and cold running water. 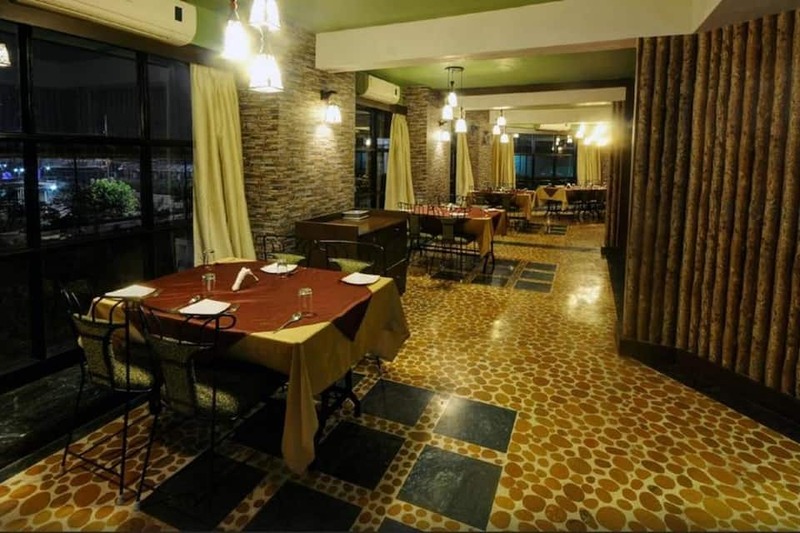 Guests can enjoy the multi-cuisine fare at the restaurant. 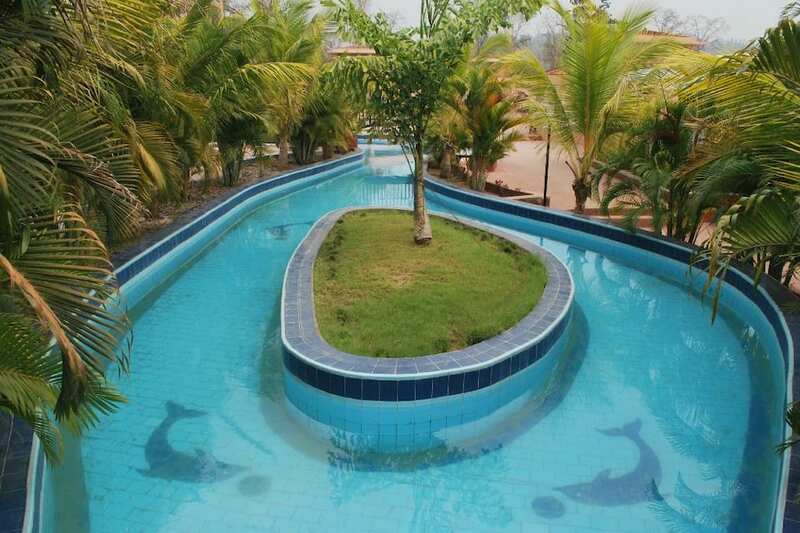 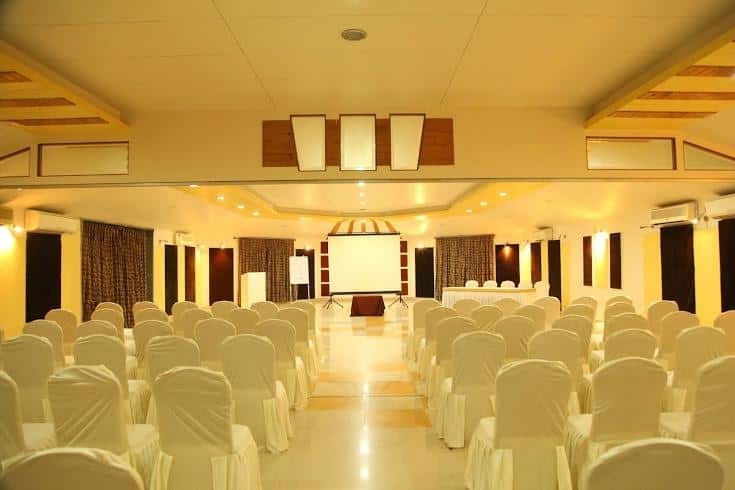 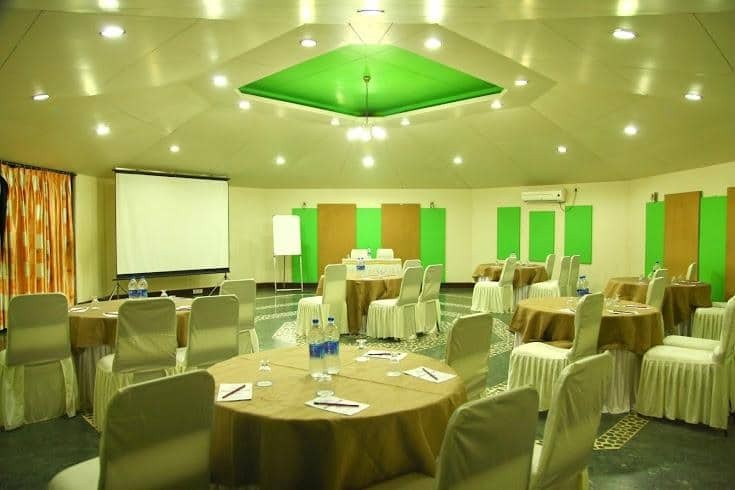 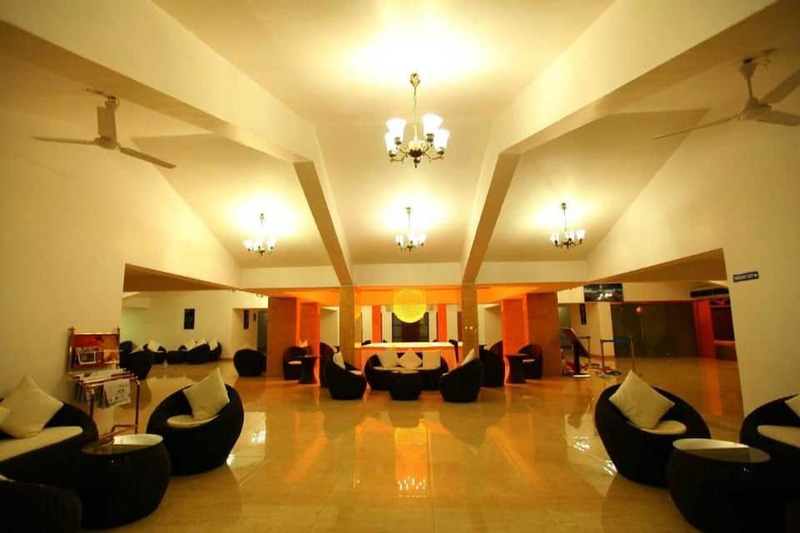 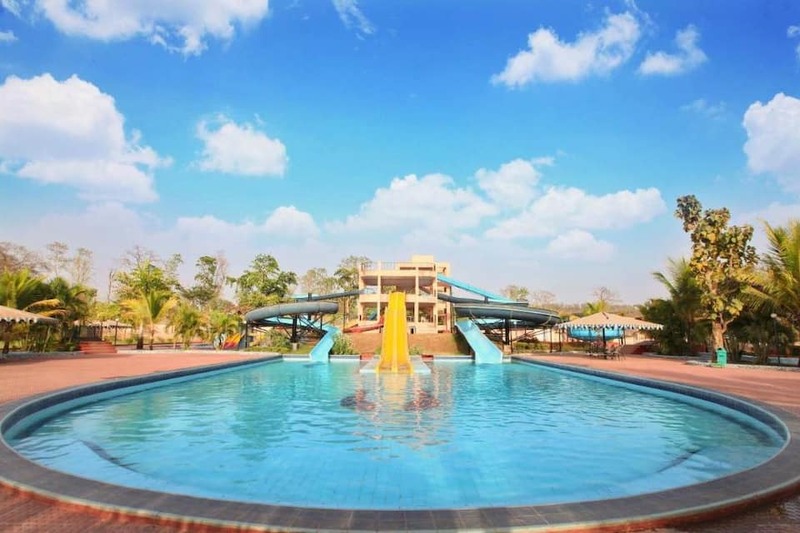 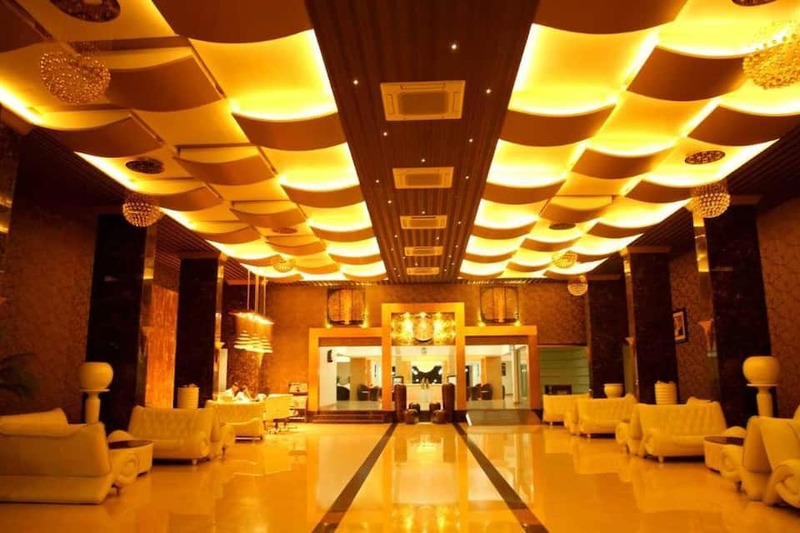 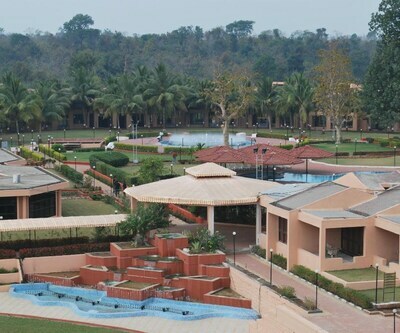 The resort offers spa, gym, outdoor games, conference hall and lawns. 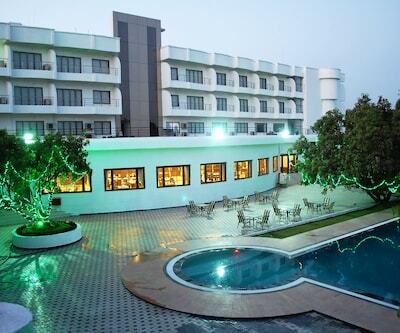 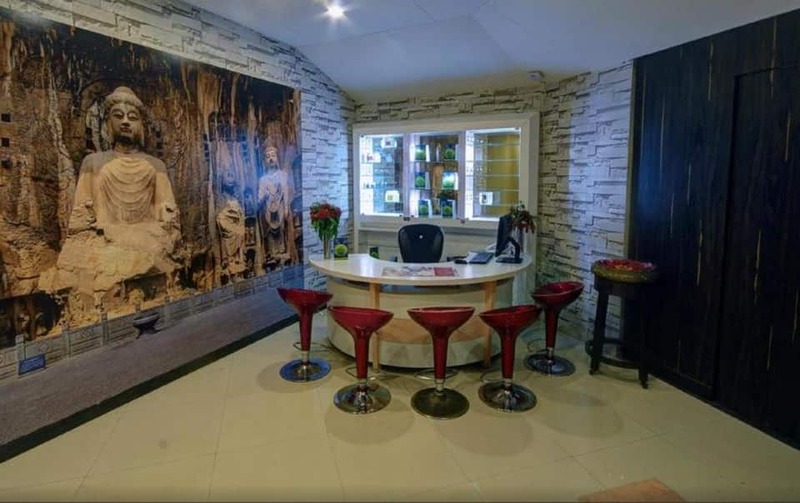 Treat Resort features a travel desk within its premises.Silvassa Bus Stand is roughly 1 km away from the property. 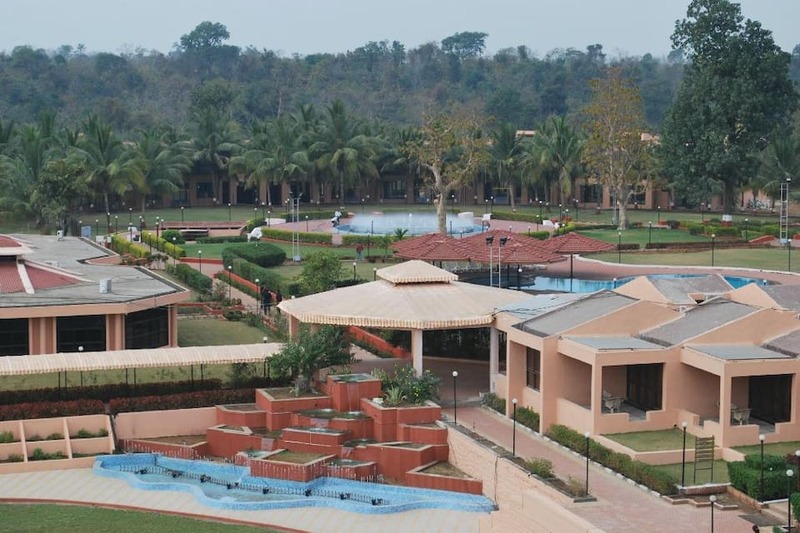 Tribal Cultural Museum (8 km) and Swaminarayan Temple and the Hirwa Wan Gardens have located 11 km away from the Resort. 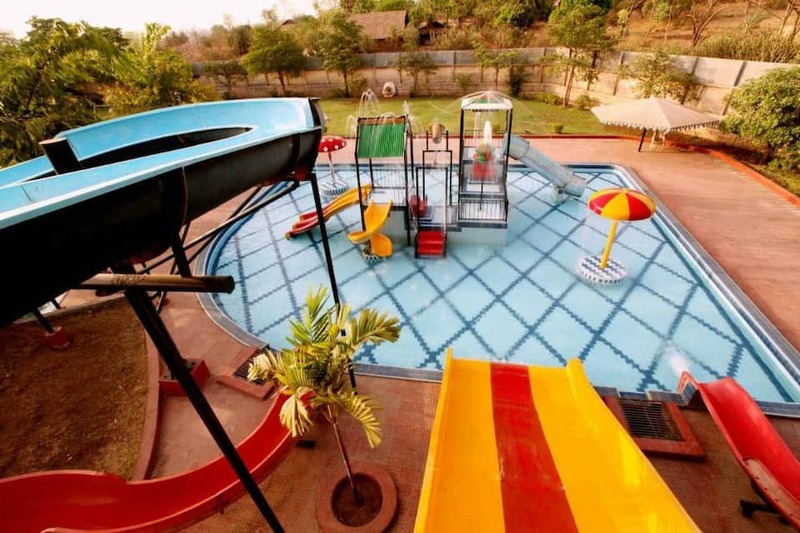 Deposit is taken for providing Outdoor Games Kits which is refundable.Water Park will be operational only if minimum 15 people are there.